I've been engrossed with skin care for years now and I always talk about it with my friends. Most of them don't pay attention to their skin. At most, they wash their face in the morning and at night with normal soap. (Yup, not even facial wash!) Every time I tell them how important it is to take care of skin, they make excuses like, "I'm so lazy" or "It's so complicated. There are so many steps!" I do agree. Before it was just a three step routine and now it's already at seven (or eight?) steps. For someone who doesn't have the time to do all the steps, it is overwhelming. 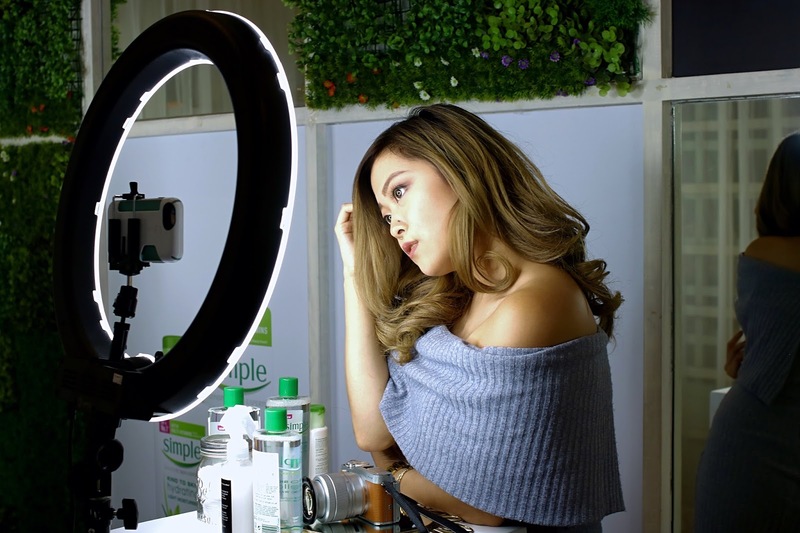 Last October, the UK's #1 skincare brand Simple launched here in the Philippines by hosting an intimate and very informative beauty session. 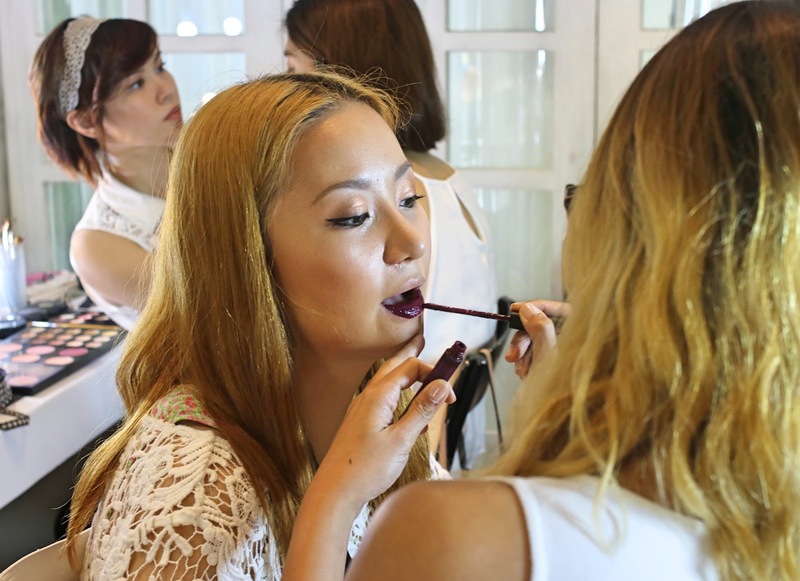 Make up artist Cristine Duque demonstrated how to use the 4-step Simple range. First she started with the Simple Micellar Cleansing Water to remove the model's make up. It gently lifts away make up and impurities, unclogging pores while boosting your skin's hydration by 90%. 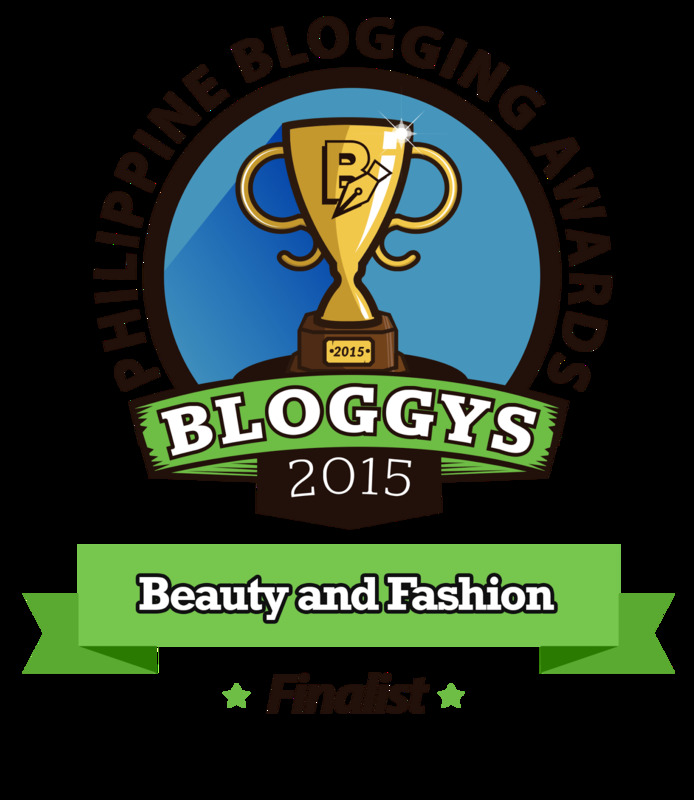 It's non-comedogenic, hypoallergenic and dermatologically tested and approved. 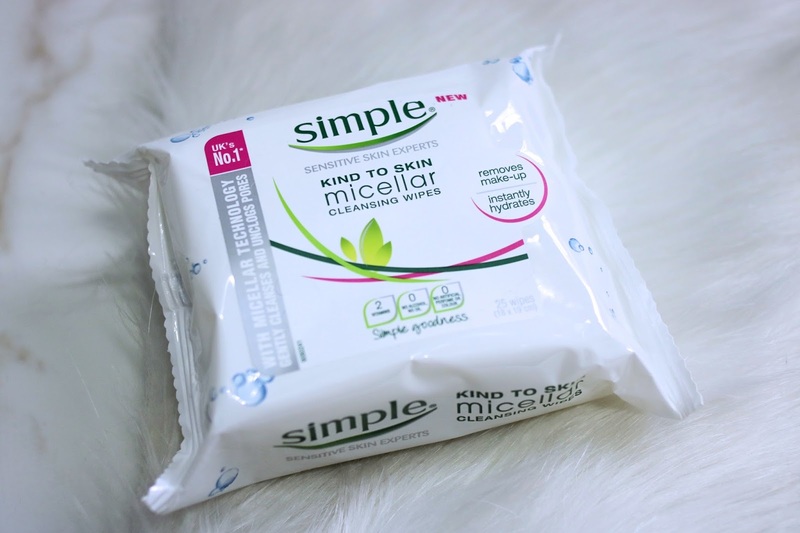 Or if you prefer something that takes less time, they also have the Simple Micellar Cleansing Facial Wipes which is just as effective as the cleansing water. I always leave this in my bag since I'm constantly travelling. 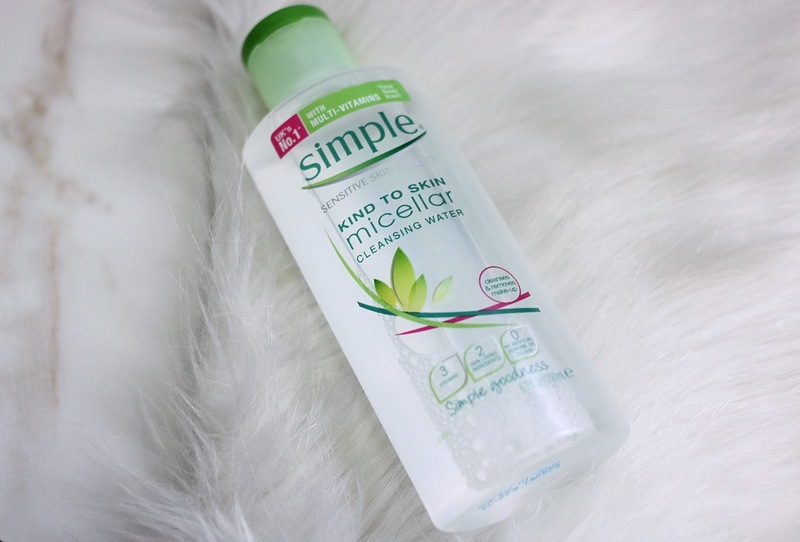 To thoroughly remove all your make up, Simple created a cleanser especially made for your eyes. 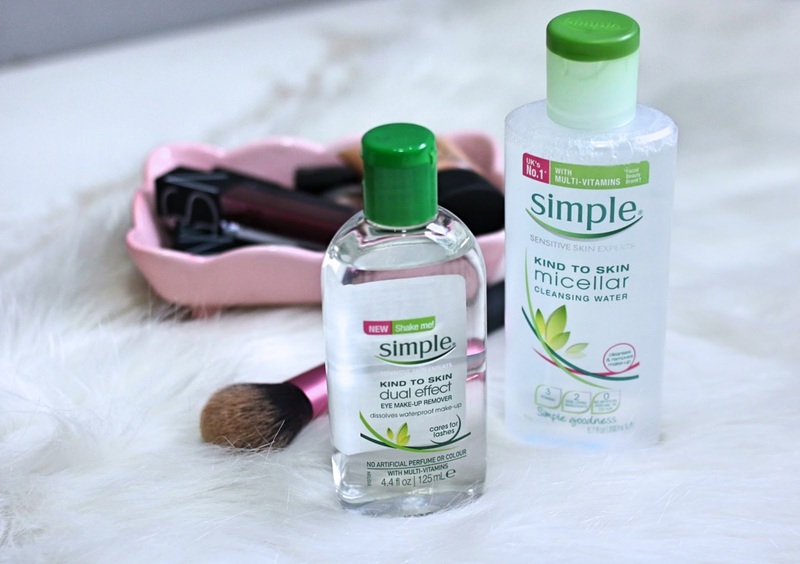 I wear contacts so I usually remove them before my skin care routine to avoid my eyes from getting irritated but Simple's Eye Make Up remover is gentle that I don't have to worry about my eyes turning red. Plus, it's also nourishes your eyelashes. Where have you heard of an eye make up remover like that? 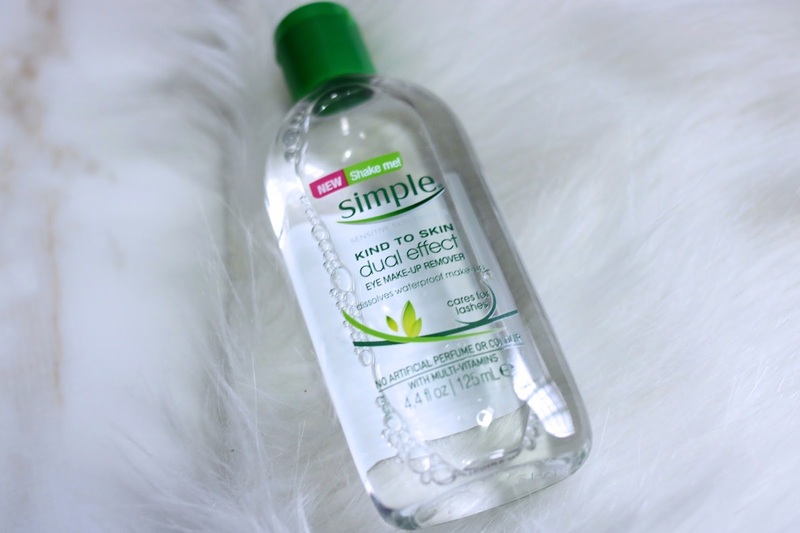 Next for a deep and thorough cleanse, she used Simple's Moisturising Facial Wash. Typically facial washes dry out the skin but with Simple, it gets the job done without stripping the skin of its natural moisture. Lastly, end your routine with Simple's Hydrating Light Moisturizer. It's created with the perfect blend of multi-vitamins, glycerin, and borage seed oil to keep the skin hydrated for up to 12 hours. 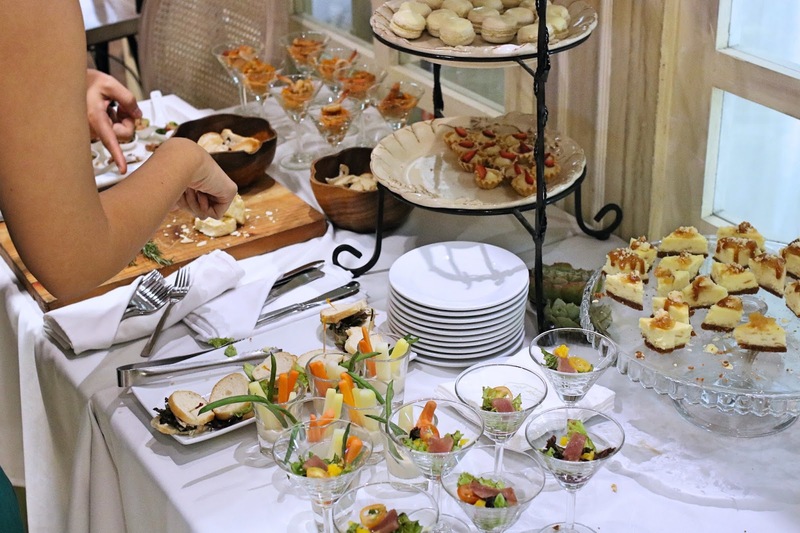 After the demonstration, we continued to chit chat over some snacks and join in on the activities they prepared. There's no more justification for women not to take care of their skin. 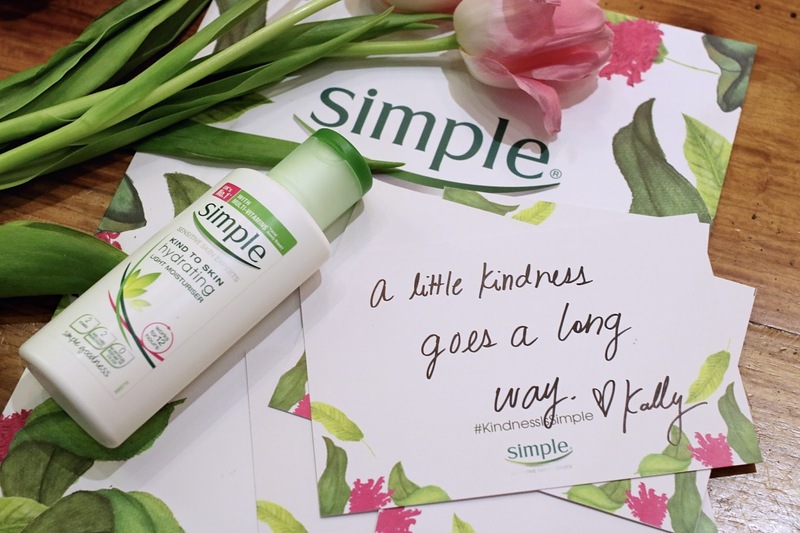 Simple Skincare has made it easy--- they trimmed down my routine into four steps (That's half of what I used to do!) It's just an extra 10 minutes of your time. I promise you, your skin will thank you for it. 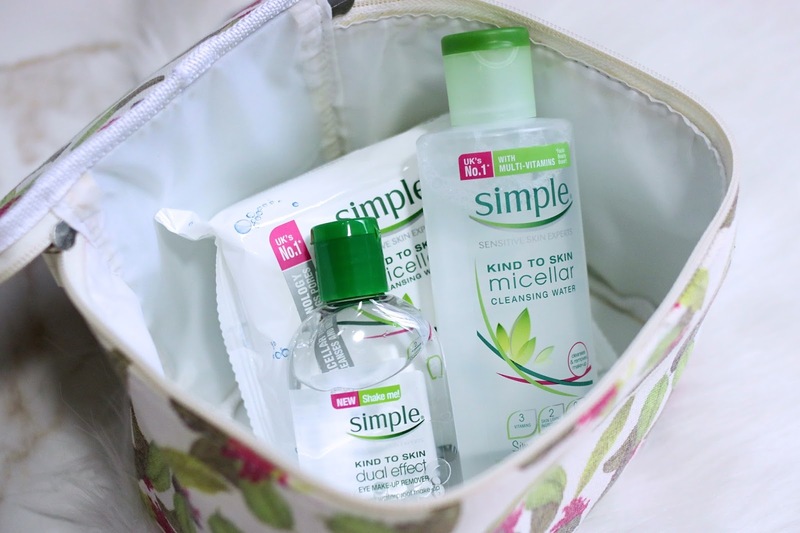 Simple Skincare is available at Watsons and selected supermarkets. Follow @simpleskincare on Instagram or like Simple Skin Care PH on Facebook for more updates.